Prepare students with emergency situations with the Universal AED Trainer. 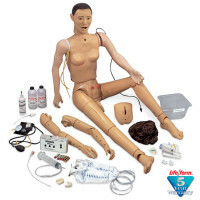 Simply push a button to set the sequence of events that will help students learn the appropriate steps to follow in both shock and no shock situations. 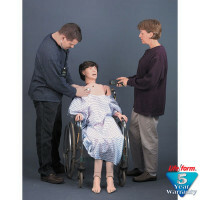 The instructor can select from four training scenarios for manual and hands-free training. Once the scenario is selected, the trainer will prompt the student in appropriate actions and responses. Lightweight, compact trainer comes with reusable pads and electrode sets, 9V battery, and operating instructions. Three-year warranty. 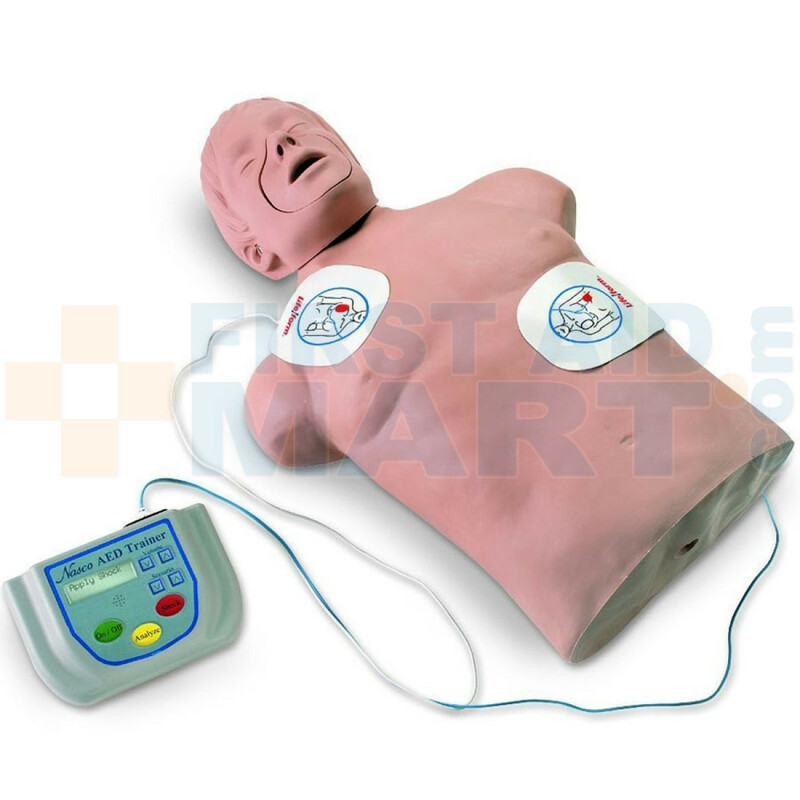 Life/form Automated External Defibrillator Trainer Package with CPR Brad - 2831.